Mueller Planetarium at the University of Nebraska State Museum in Morrill Hall, south of 14th and Vine streets on the University of Nebraska-Lincoln City Campus, will light up with laser light shows this weekend only in February. Brilliant laser graphics and abstract images will fill Nebraska's first fulldome digital projection theater in two separate shows. 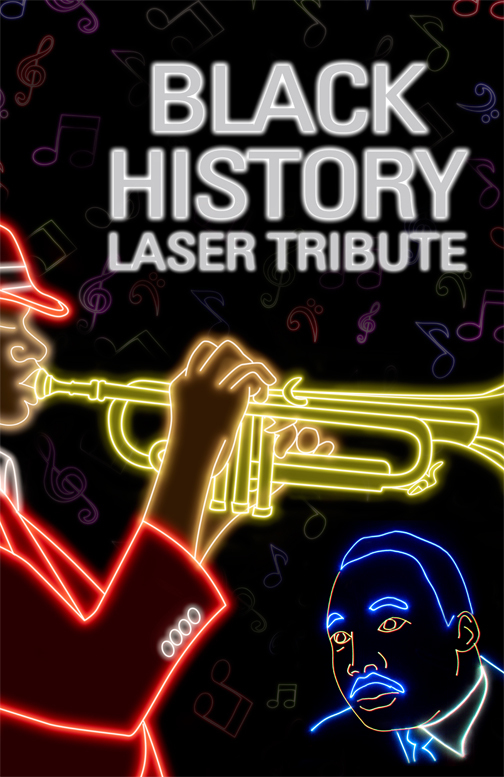 "Black History Laser Tribute" (42 minutes) celebrates the profound contributions of African-Americans in an exciting new way. Part history lesson and part uplifting musical revival, the show is a fun, unforgettable experience for audiences of all ages. Transformative historical events such as the formation of the Tuskegee Airmen and Dr. Martin Luther King Jr.'s landmark "I Have a Dream" address are brought to life using dazzling lasers in a production that also features toe-tapping musical classics from Louis Armstrong, Cab Calloway, Chuck Berry, Ray Charles and Aretha Franklin. In "Laser Beatles" (40 minutes), the Beatles never looked so good. 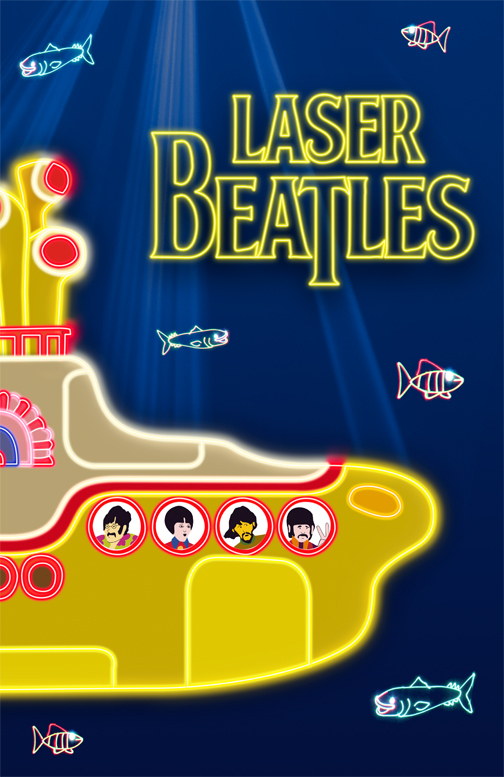 Whether it is a mind-warping ride on a yellow submarine or an excuse to twist and shout, the "Laser Beatles" classic rock laser show has something for everyone. Featuring 15 Beatles classics, such as "Hard Day's Night," "I Wanna Hold Your Hand," "Lucy in the Sky with Diamonds," "Yesterday" and "Sgt. Pepper's Lonely Hearts Club Band," this is considered by many to be the most spellbinding Beatles laser show ever. Show admission is $6 for non-member adults and $5 for non-member children (all ages); $5 for Friends of the Museum members (with ID card) plus regular museum admission. Tickets will be sold on a first-come first-served basis the day of the show at the front desk in Morrill Hall. For more information, go to http://www.spacelaser.com or call 402-472-2641.